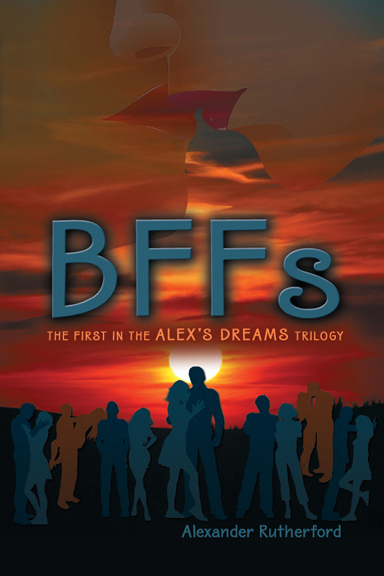 BFFs: The First in the Alex’s Dreams Trilogy, fascinating story of teenager Alex and her friends. Capturing the everyday lives of a colorful cast of characters moving into young adulthood – including dating, relationships, and academic and social pressures – this memorable novel also delves into highly intriguing, more complicated territory. All the passion of emerging sexuality, and the intensity and confusion it can stir up, are highlighted in BFFs: The First in the Alex’s Dreams Trilogy. 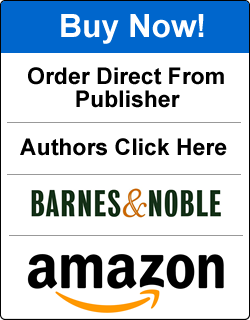 Written with honesty and gritty reality, this is a book that will thoroughly entertain, surprise, and engage teen and young adult readers. Alexander Rutherford was born in Queens, New York, and currently lives in the Bronx. He is a Transaction Bookkeeper at a notable church that doubles as a highly revered Commercial Real Estate entity. Mr. Rutherford has finished his second novel, the sequel to BFFs: The First in the Alex’s Dreams Trilogy.